Usually, the length of that "generic scholarship essay" can vary tremendously, anywhere from 50 words to five or more pages. 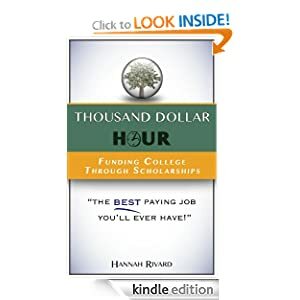 For this reason, the first time you write your scholarship essay, write several versions of your generic essay so you’ll always have the perfect one ready. Have essay within essay within essay. 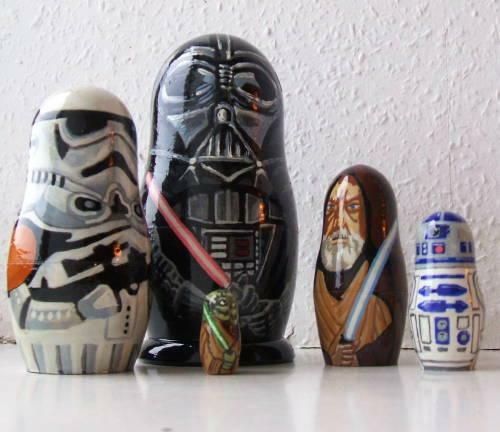 Like epic Star Wars Russian dolls. (Image courtesy of http://100musicalfootsteps.wordpress.com/tag/pics5/). For example, have both a 500-word and 1000-word version of your essay. That way you'll be ready for more than one essay prompt.